Fuel Capacity - 77.8 fl oz. 0.6 gal. 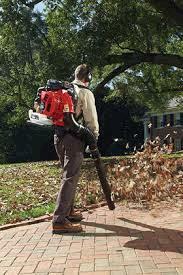 * Please call us for any questions on our blower backpack redmax rentals in Toledo OH and Perrysburg OH, serving the Toledo metro area.